As my wedding planning experience comes to a close, one of the best aspects has been just how amazing local vendors are. They are so willing to help, show flexibility with your schedule and provide a level of service in a way big wedding conglomerates just can&apos;t replicate. These local vendors are able to ease the stress of planning all the details of a wedding by making a personal connection to their customers and really catering to their needs. If there is one piece of advice I could give newly engaged brides, it is to focus on your local vendors. 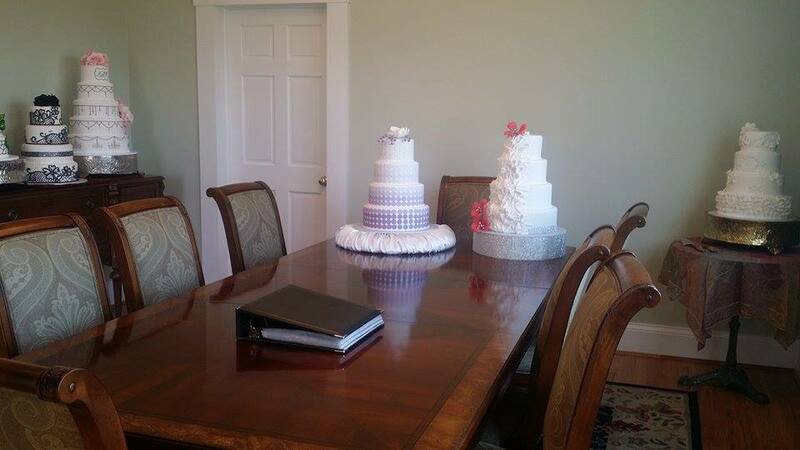 When I was looking for a vendor who was able to provide the cake for my wedding I looked at a couple places in the Hendricks County area and really made a connection with Sweet Seductions in Camby. It is a beautiful little shop, and the owner worked with me to customize my cake to my exact needs and specifications. Sweet Seductions and I were really able to make a personal relationship that provided me such ease that this aspect of the wedding would be taken care of, and I didn&apos;t have to worry about it being completed. Personal delivery on the day of the wedding is a real plus! Another way local vendors are truly invaluable to your wedding planning is how they are able to fulfill every need. For my wedding, I only wanted certain flowers to be real, and I had pictures of exactly what I was looking for. When we went in to talk to McNamara Flower Shop in Avon, they were friendly, willing to work with our specifications and helped us understand how to match colors to flowers that worked best with our theme. With a month left to go until my big day, I have already scheduled other local vendors to help pull every detail of my wedding together! 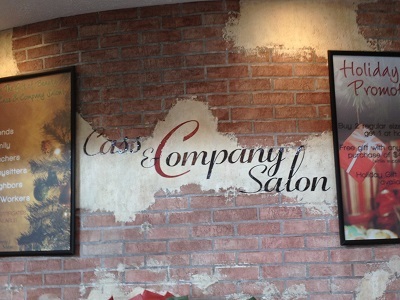 With Cass & Company Hair Salon&apos;s Ashley Ford taking care of my hair the day of the wedding to Stone Creek Dining Company in Plainfield hosting our rehearsal lunch the day before, the local flavor of Hendricks County has provided great services to help make my wedding day perfect. But most important of all, I must recognize and give credit to how unbelievably helpful Visit Hendricks County has been in planning my wedding. They helped me discover the perfect wedding location, found those friendly local vendors and even booked hotels for my out-of-town guests. Simply put, they have been there through the whole process. You could not ask for a better or more knowledgeable group of people who will stay with you every step of the way. In fact, Visit Hendricks County has their first-ever Happily Ever After Bridal Event coming up this fall from noon to 4 p.m. Sept. 27 at the Barn at Kennedy Farm in Lizton. It promises to be an exclusive event with many of the best wedding vendors in this region, giveaways and so much more. If you are planning a fall or holiday wedding this year or a wedding anytime in 2016, you won&apos;t want to miss it. Also don&apos;t forget to check out Visit Hendricks County&apos;s bridal services on their website or by contacting Kara Harlan by e-mail at Kara@VisitHendricksCounty.com or by phone at (317) 718-8750.